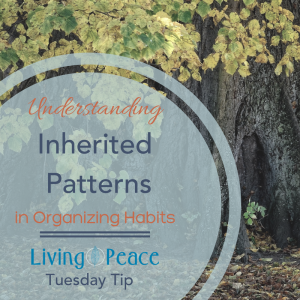 In today’s Tuesday tip, Sara Valverde, Living Peace professional organizer asks us a key question: “Where do your organizing habits come from? 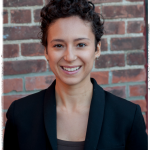 In this brief video, she gives us a few tools to help us identify and understand what may be some of the root causes for our disorganization. She then gives us tools that we can add to our organizing tool kit that will empower us to take steps to change what’s not working.